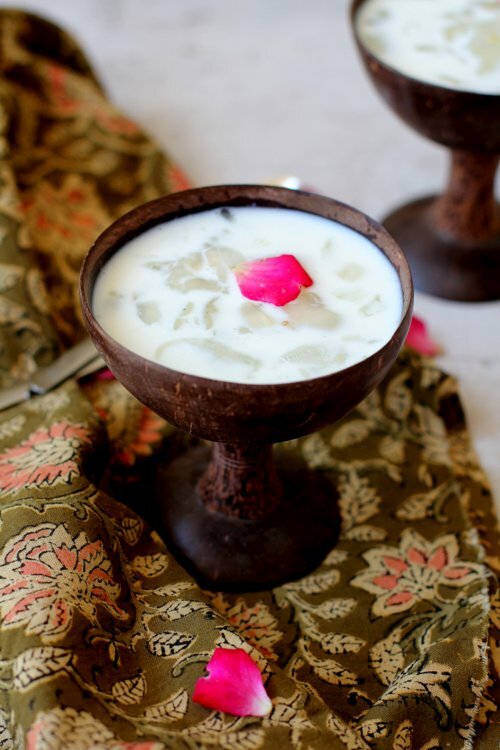 Nongu paal is made with toddy palm seeds & milk. Summer dessert recipes with fruits like nungu are refreshing. Easy to make taati munjalu or nongu recipe. [...] Read More... The post Nongu paal, taati munjalu or toddy palm seeds summer dessert appeared first on Indian food recipes - Food and cooking..